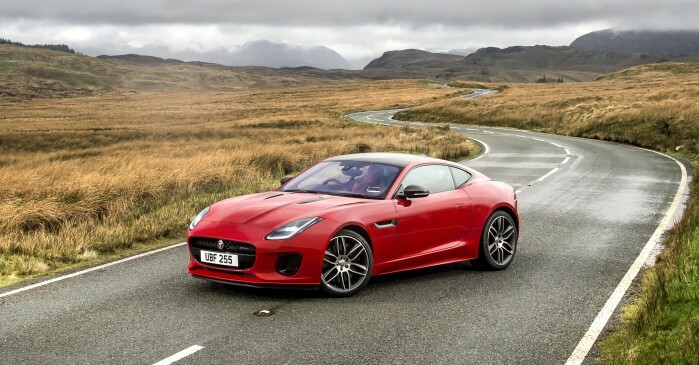 Bring your vehicle into Jaguar Waterloo for a Complimentary Car Wash and Vacuum with every visit. 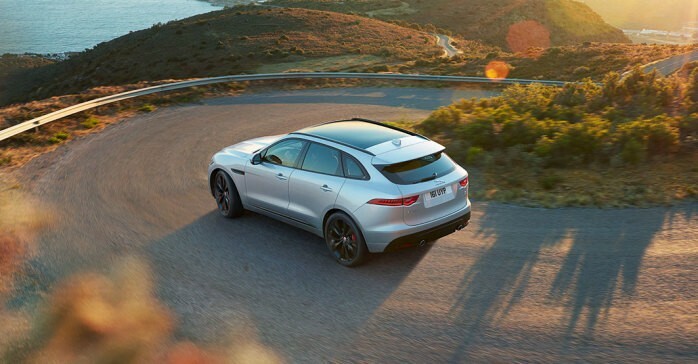 Contact Jaguar Waterloo for more details 1.866.791.5249. Perfect timing with all of those pot holes. Present this coupon to redeem offer. 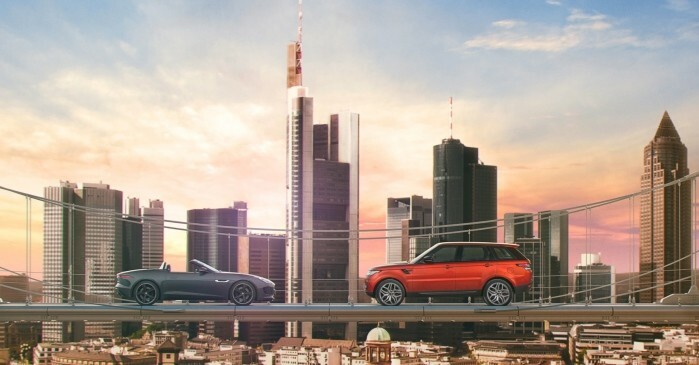 Free Alignment Check* When you bring your vehicle in to Jaguar Waterloo. *Must present coupon to redeem offer. Limit one coupon per customer. Courtesy transportation provided with loaners available for $20.00 per day.